In a Sea of Similar, This One Stands Out! Shows like a model! 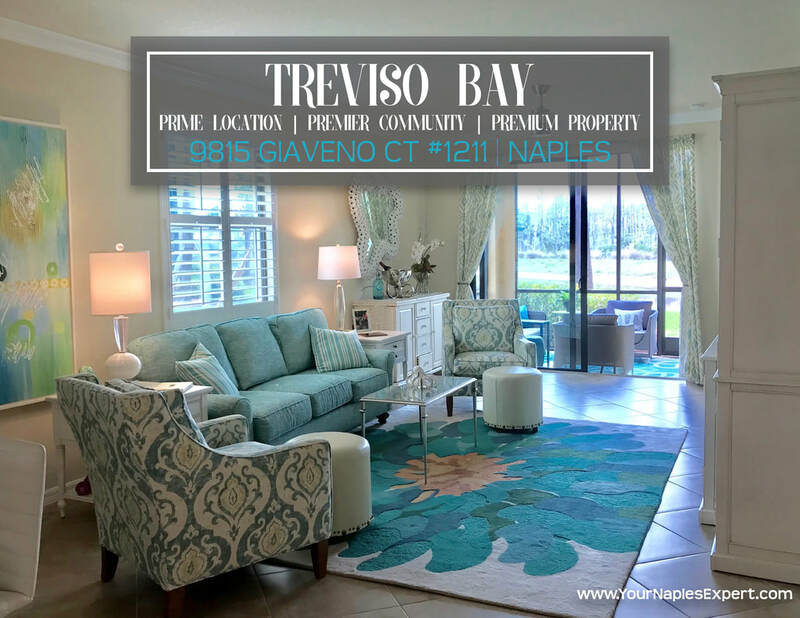 ​This 2 bedroom + den | 2 bathroom end unit provides everything most buyers are looking for... loads of natural sunlight, pristine condition, beautiful long lake views, first floor ... no stairs, walking distance to golf club, and the option to purchase it with beautiful, designer furnishings. Benefit from having upgrades such as plantation shutters, crown molding, stylish light fixtures and fans throughout. Nothing left to do but enjoy your time in Naples. 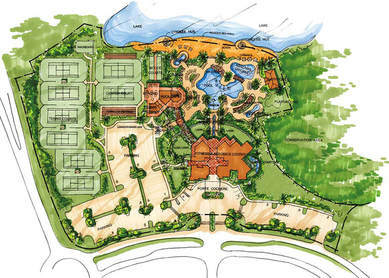 Although this community has everything you need, you may even occasionally enjoy the short 5-mile drive to 5th avenue and the white-sand beaches. 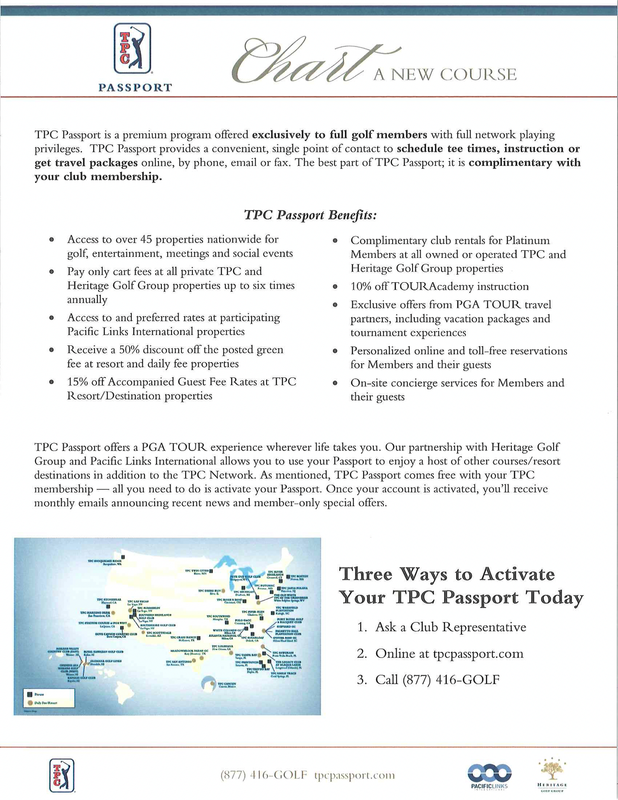 You can even benefit from your Treviso Bay ownership while you are traveling by playing at one of the TPC Network premier partner golf properties. 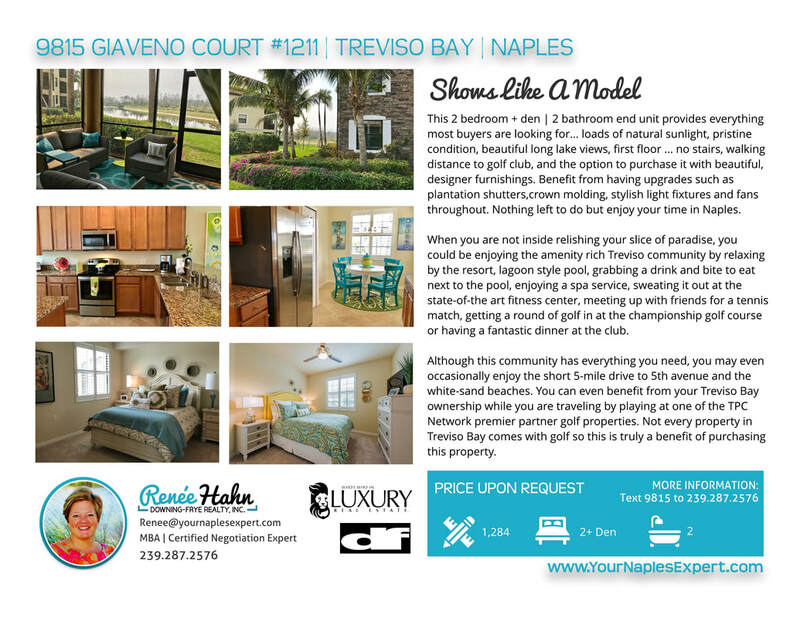 Not every property in Treviso Bay comes with golf so this is truly a benefit of purchasing this property.